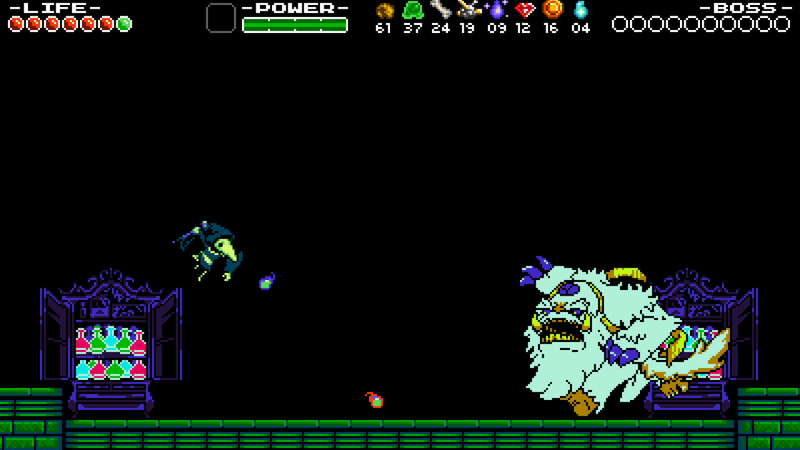 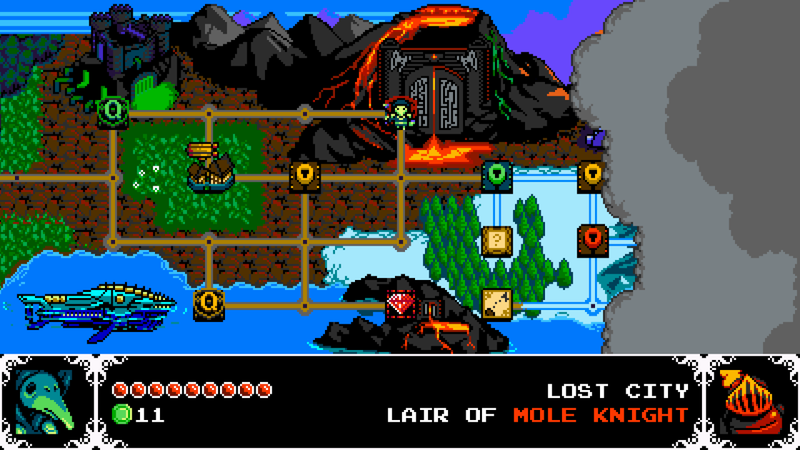 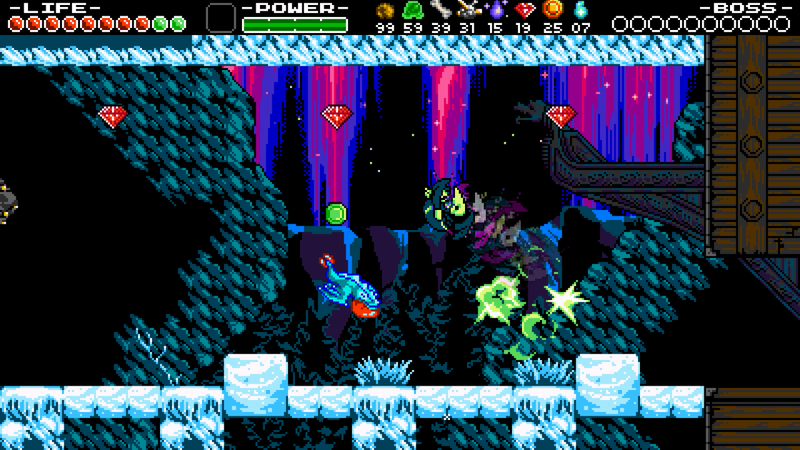 Yacht Club Games revealed the first remixed mode for 2014 platformer darling Shovel Knight, which will be playable at PAX East. 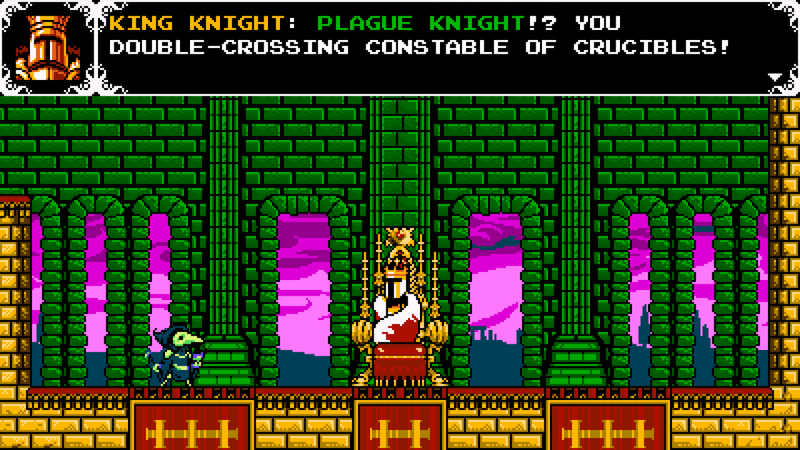 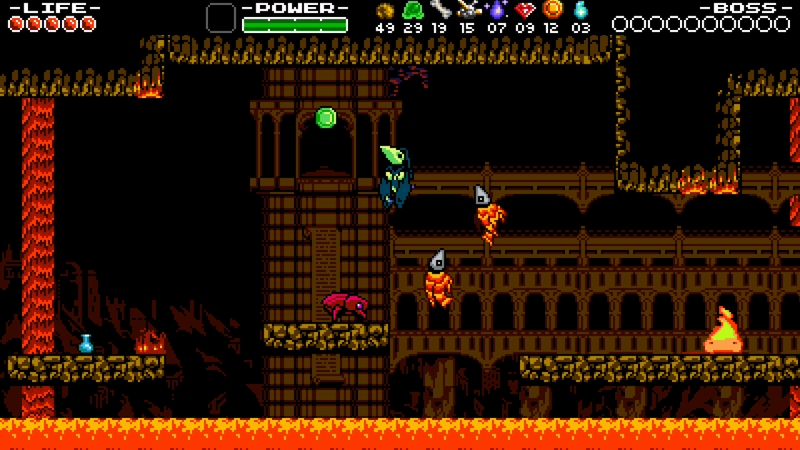 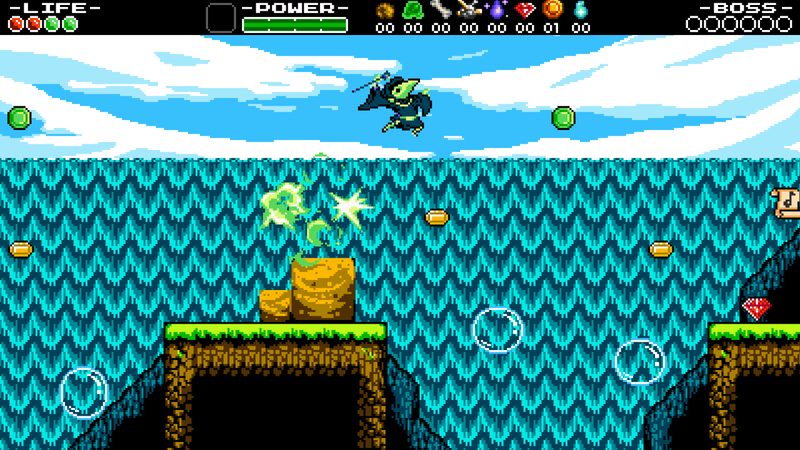 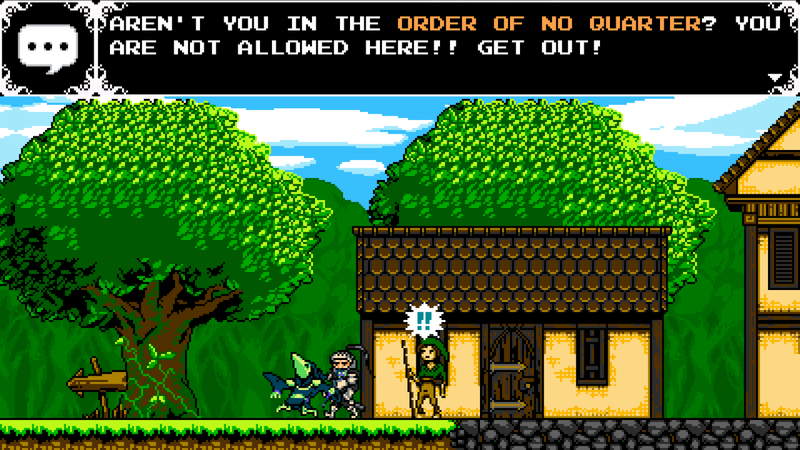 Shovel Knight: Plague of Shadows features the popular boss Plague Knight in a quest to concoct the Serum Supremus (Ultimate Potion) and possibly find some love in all the wrong places along the way, with the other members of the Order of No Quarter trying to stop him. 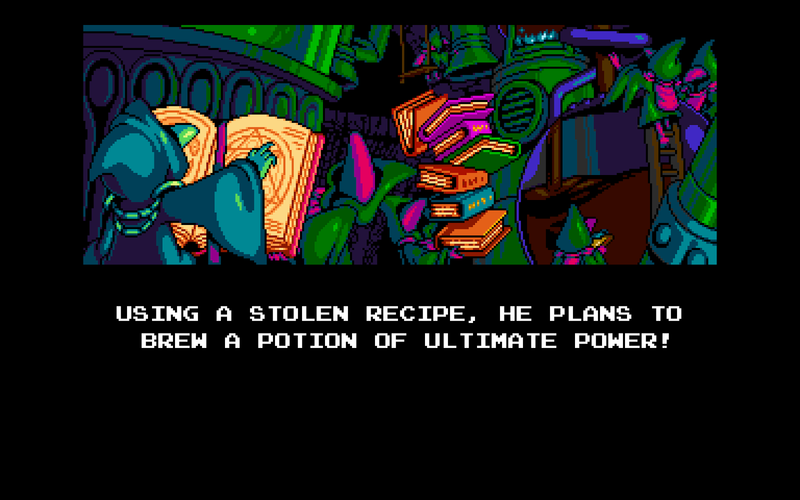 The remixed gameplay will involve finding items to create alchemy recipes, and adds the ability to create bombs and other explosives to conquer new platforming challenges. 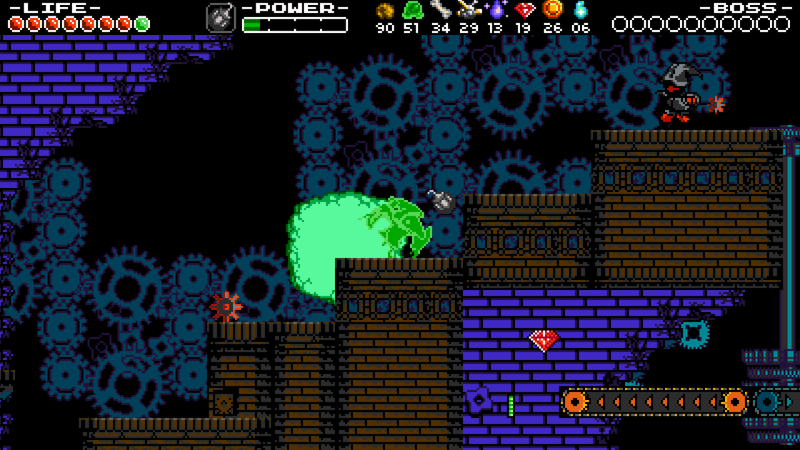 The mode will come to the 3DS and Vita - the latter getting the core game during Sony's Spring Fever promotion on April 21 - as a free update in the 2nd quarter. 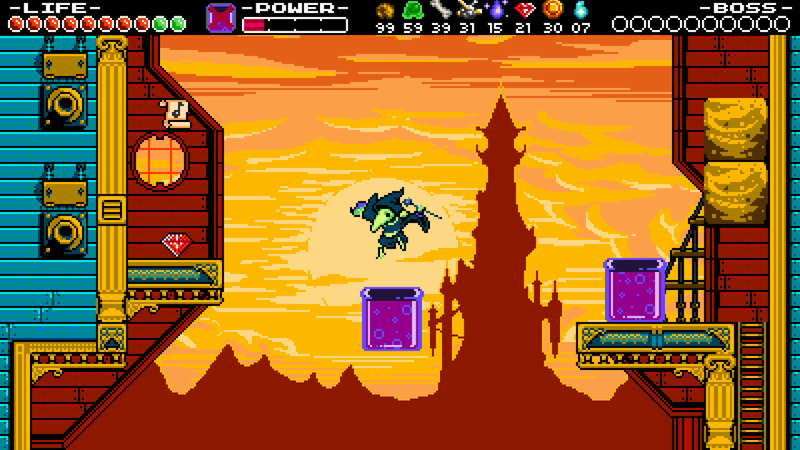 Check out some screenshots from the new mode below.